The number of exotic pets (here defined broadly as all animals kept as companion animals excluding dogs, cats, and horses) now makes up between 34 per cent to 64 per cent of the pet population. Many exotic pet owners rely on unsubstantiated information from the internet to care for their animals rather than the peer-reviewed science cultivated at herpetological societies. The keeping of exotic animals as pets, especially that of reptiles and amphibians, has become an increasingly contentious issue in terms of conservation and animal welfare. They then proceed to state that although the reptile and amphibian nutrition/husbandry industry is a multi-billion dollar business, that most owners of these species are not adept at meeting their pets’ needs. Many exotic pet owners rely on unsubstantiated information from the internet to care for their animals rather than the peer-reviewed science cultivated at herpetological societies. 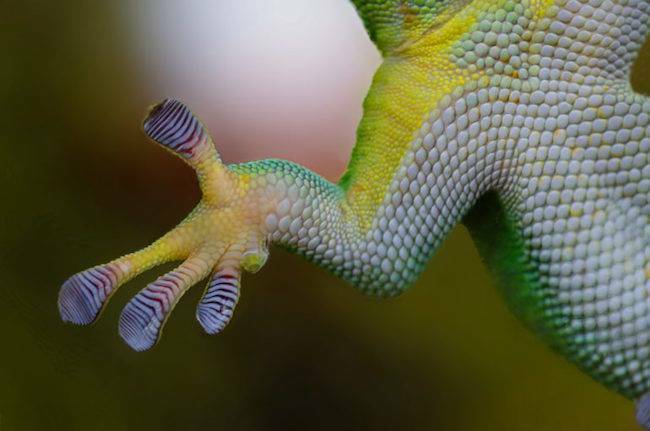 Not only are reptiles and amphibians not receiving the adequate nutritional care that they need to thrive, but they are also subject to inbreeding issues from the manipulation of certain “morphological variants” in reproduction along with unenriched confinement in captivity. The process of obtaining exotic reptiles and amphibians for pet ownership adds another layer of concern to this issue as the commercial chain is often nebulously unregulated. To add fuel to the fire, many of the species captured from the wild, already face some form of extinction threat. This is then masked by fraudulent labels of “captive-bred or farm-bred” to skirt repercussions by regulating authorities such as the Convention on International Trade in Endangered Species of Wild Fauna and Flora (CITES). Imported species can also lead to greater issues related to invasive species management and pathogen contamination. How can we promote these amazing animals’ capabilities without diminishing their quality of life in the wild?